UW STARS Program | Seniors who are applying to U of W and are interested in engineering may want to consider the STARS program. Why? 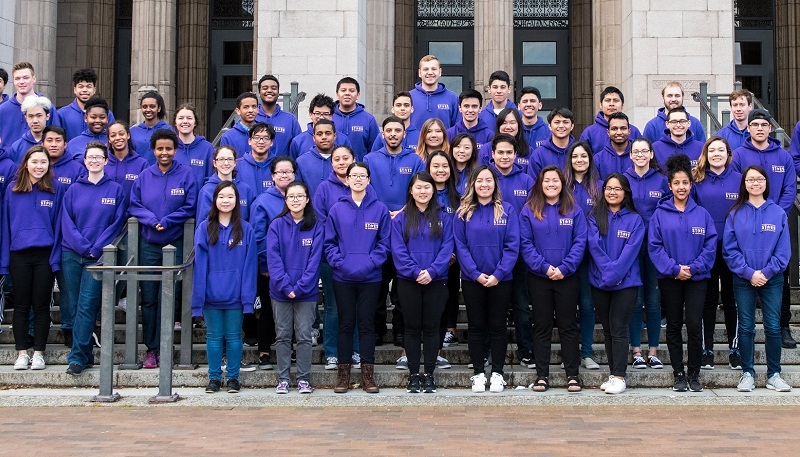 U of W’s engineering program is now “Direct to College.” Students who have identified engineering and are accepted are admitted “freshman direct” to that program, as well. However, sometimes a student’s transcript may not show their aptitude for STEM coursework coming in as a freshman. They may be accepted to UW but not accepted “freshman direct” to the College of Engineering. What? The STARS program offers an alternative route to receiving a degree in engineering. This program puts them into a cohort of classes that would allow them to get into their engineering program of choice after they finish the 2 year program. Note – student must be eligible for financial aid (preference for Husky Promise, Pell Grant, and State Need Grant recipients).